Why: This type of controlled prescribed fire management promotes fresh growth of new plants, provides habitat and foraging opportunities for local wildlife, and also serves as wildfire prevention and refuge for people caught in between a wildfire event. 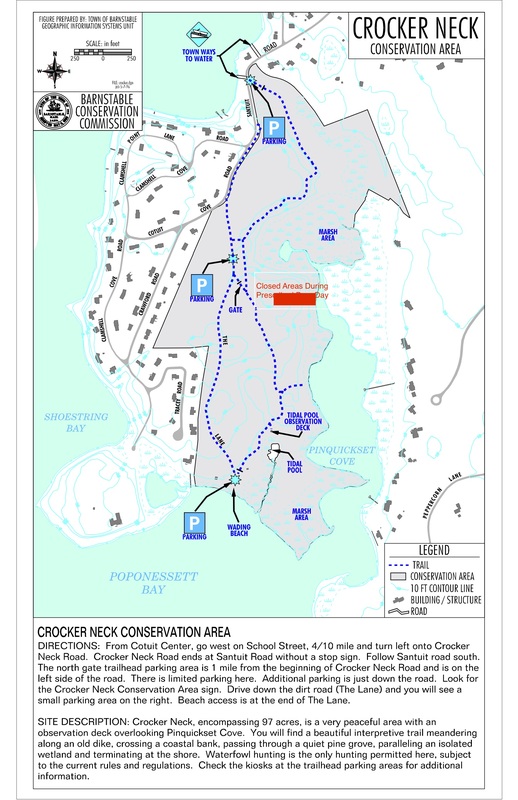 Surrounding neighborhoods are protected by reducing the chance of wildfire in Crocker Neck by conducting these low burning controlled fires on a regular basis. 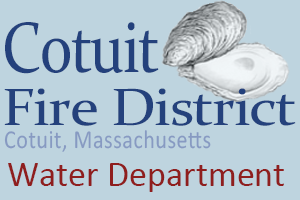 Cotuit Fire Department will be issuing a reverse 911 notice! 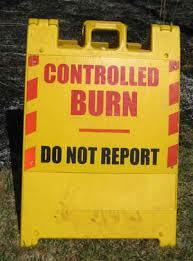 The prescribed burn at Crocker Neck yesterday was successful. Twenty-two acres were treated by reducing forest floor fuels for potential wildfire risk! There were 5 staff from NE-FFM, 5 crew members from the Mass DCR fire district (free service), and 2 from Cotuit fire conducting the burn. The costs will be reimbursed through the Mass Wildlife 2018 Habitat Management grant award to Barnstable Conservation. Update: Following the June 25, 2018 hearing, the Planning Board has kept open and continued the Public Hearing on these 2 items until their July 9, 2018 meeting. Update: The Barnstable Town Council has referred two Agenda items to the Planning Board for public hearings on Monday June 25, 2018. Item 2018-159, proposing to prohibit non-medical marijuana establishments town-wide, sponsored by Council President Steinhilber. Item 2018-163, proposing to create a Cannabis Overlay District and regulations for establishing and operating marijuana establishments, sponsored by Councilors Beedenbender, Cullum, and Schnepp. 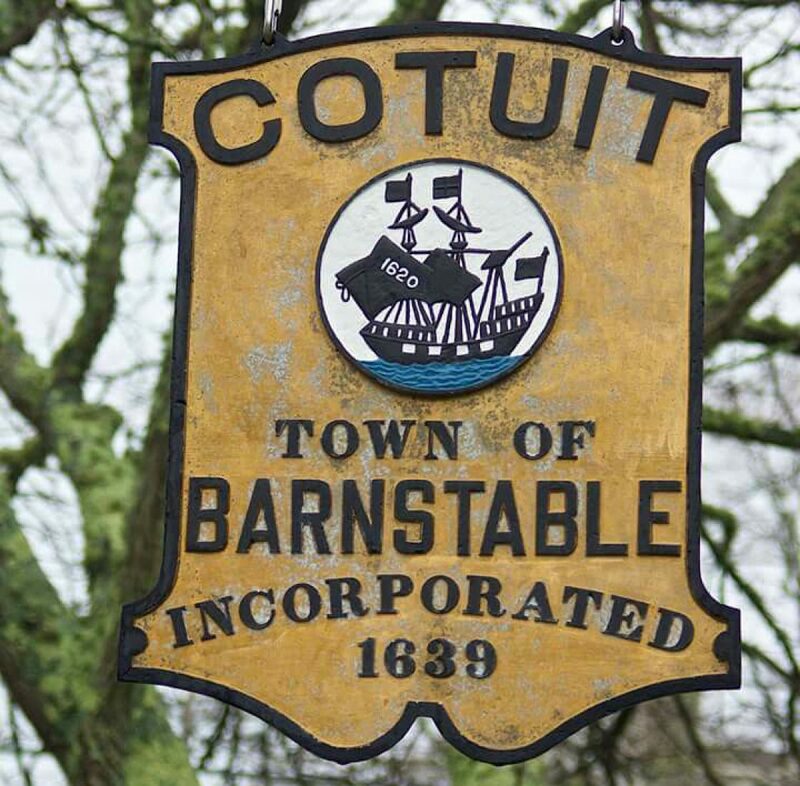 The Cotuit & COMM Fire Departments are hosting a free car seat check and installation event.